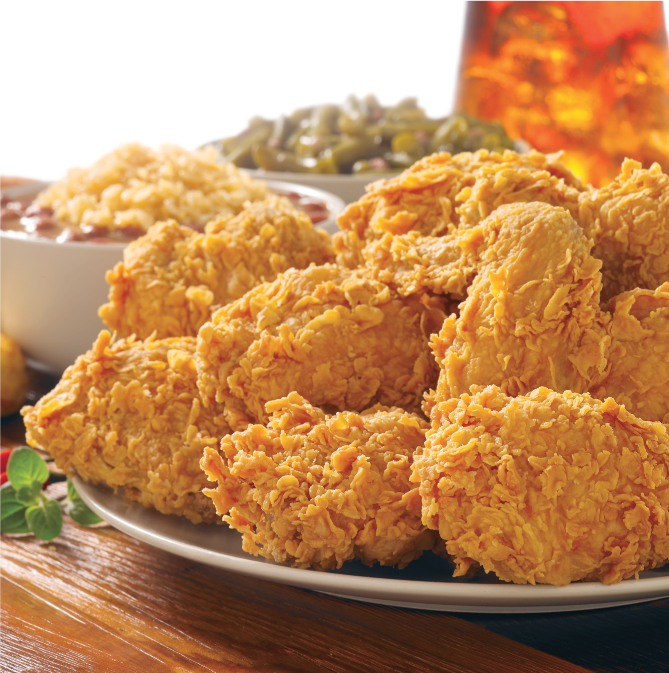 Popeyes franchisors require daily oil filtration to maintain the flavor, taste, color, appearance and texture of Popeyes signature menu items. Popeyes customers deserve consistent, crisp, golden quality in every delicious fried food bite. For more than 20 years, the system’s choice for clean oil is MAGNESOL®, the global leader in frying oil filtration. While you’re increasing efficiency in your operations with MAGNESOL®, at the same time you’ll be helping reduce your organization’s global footprint. The MAGNESOL® program includes two approved products- 40 lb/ bulk box and the self-contained impregnated pad envelope- available through your distribution center and for delivery internationally. With every purchase comes the support, service and training necessary to successfully incorporate MAGNESOL’s daily use into your specific organization. Jeff Sager is Popeyes Account Manager and one of eight regionally located sales representatives available to serve the PIFA franchise community. Sager and team are available for questions, in-store management meetings and are your point people for conducting on-demand or regular employee training. Sager suggests franchisees/restaurants hold training sessions ideally ever 6-8 months, or more frequently if turnover is excessively high. As Popeyes Account Manager, Sager attends the Vendor Forum at IFC and also works closely with Corporate, SMS and Quality Assurance. Currently MAGNESOL® is partnering with Popeyes on some updates to the filter pad envelope that will emphasize ease of use. Keep an eye out for those improvements coming soon! MAGNESOL® is part of and manufactured by The Dallas Group, a specialty chemical company focusing primarily on adsorbent and filtration technology. Entrepreneur Robert Dallas formed his privately owned company in 1959, which formally became The Dallas Group of America, Inc. in 1989. Still family owned and operated today, the parent company employs about 350 people at its headquarters in Whitehouse, New Jersey, and in manufacturing and packaging facilities across North America, China and Europe. 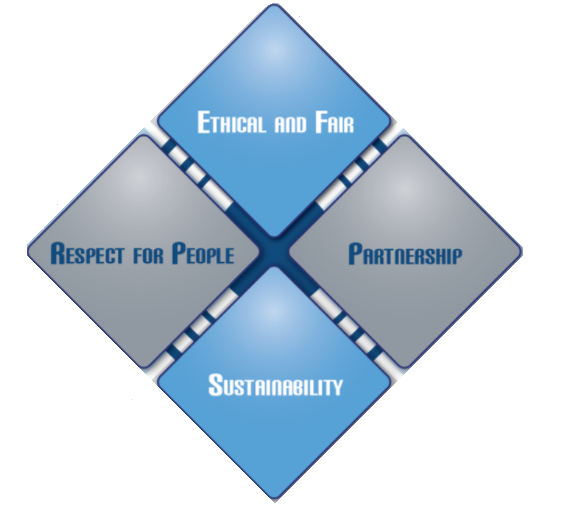 The Core Values of Mr. Dallas’ early years in business are still an integral piece of the current company’s culture: Respect for People, Sustainability, Ethics and Fairness and Partnership (with clients like Popeyes). People are the strength of the business and they translate into an unparalleled customers service experience. 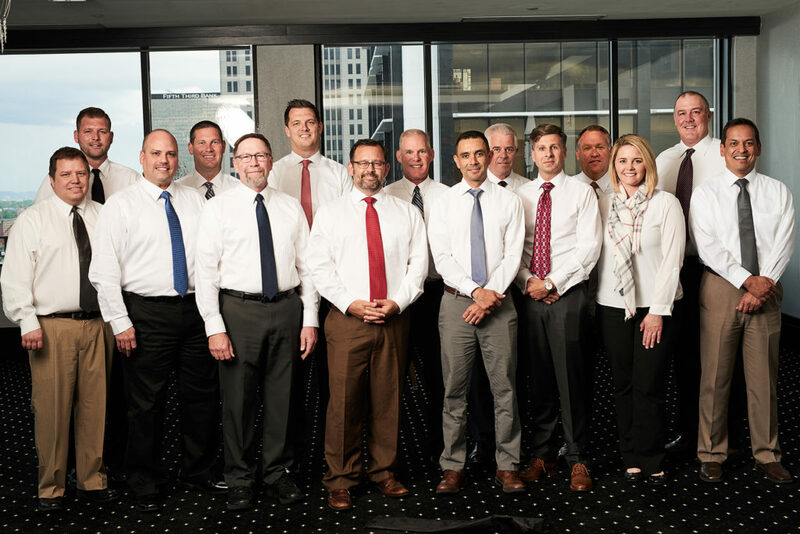 Average employee tenure of The Dallas Group is 14 years. Many Popeyes regional field service representatives MAGNESOL® have 10-15 years of product expertise. With a complete laboratory facility and a staff of highly trained oil chemists, The Dallas Group and MAGNESOL’s Innovation and Development Department also partner with your R&D teams to improve products as they relate specifically to your restaurant operations. Their AOCS Chemists receive the highest honors in Laboratory Proficiency Programs and have a combined 18+ years of experience in the oil chemistry field. MAGNESOL® meets all food grade specifications of the FDA, NSF, JECFA and WHO. It is also Kosher and Halal certified and boasts a 100% satisfaction guarantee. If you are interested in an updated savings analysis, sustainability impact analysis or are due for a training session, contact your local MAGNESOL® representative today.